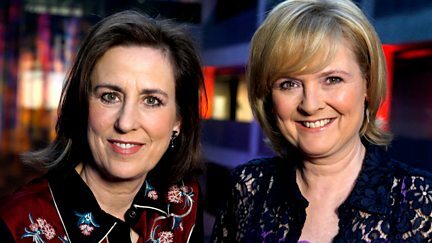 Kirsty Wark and guests discuss the latest novel from Umberto Eco. Rhod is joined by guests Germaine Greer, Larry Lamb and Andi Osho. Martha Kearney and panellists review the books shortlisted for the Man Booker Prize. Immigration officer Ian Foot pulls in Taaj for questioning as part of a random check.